‘Friday the 13th’ Coming To The CW!!!! The CW is bringing Crystal Lake to the small screen as network head Mark Pedowitz confirmed today as he announced a drama series in-the-works based on the horror franchise. The writing team will be Steve Mitchell and Craig Van Sickle, creators of NBC’s ‘The Pretender from 1996. The series is supposed to be a sophisticated, horror-crime-thriller with Jason grounded in reality. I’m not sure how you ground a killer that never dies in reality, but maybe it will work. Anyhow, the premise is an ongoing quest of a detective’s search for his missing brother that is somehow tied to Jason Voorhees, a serial killer long thought dead who has returned to offer his brand of mayhem on Crystal Lake, once again. The series isn’t just an offshoot of a random person’s thought-process but it’s legitimized by the director of the 1980 original, Sean S. Cunningham, boarding the project as executive producer along with Emmet/Furla/Oasis Films’ Randall Emmett, George Furla and Mark Canton. The franchise is a powerhouse producing 12 movies, most recently director Marcus Nispel’s vision in 2009. This project adds to The CW’s interest in developing series based on movies as their creative teams are already working on ‘The Notebook‘, ‘Little Women‘ and ‘Frequency‘. ‘Friday the 13th’ Will Make For A Fantastic Series!!! 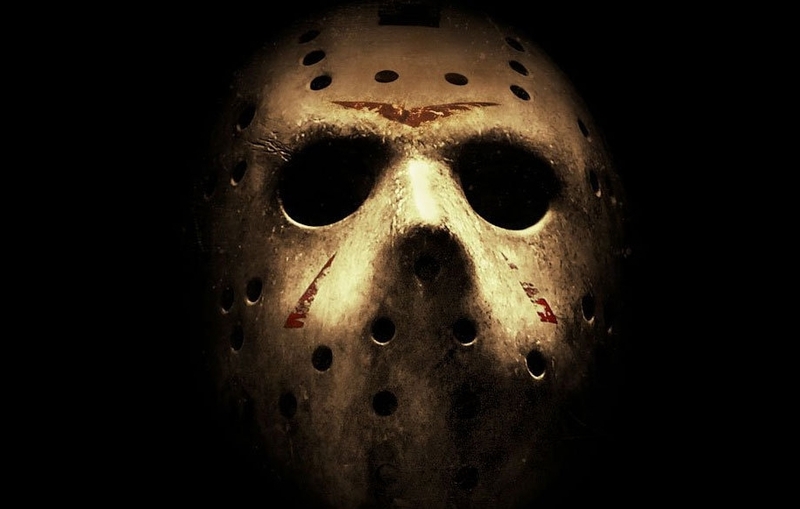 ‘Friday the 13th’ Revamped as TV Series!!! This entry was posted on Wednesday, August 12th, 2015 at 2:17 pm	and is filed under Film, News, Television. You can follow any responses to this entry through the RSS 2.0 feed. You can skip to the end and leave a response. Pinging is currently not allowed. « We All must Watch Quentin Tarantino’s ‘Hateful Eight’ Trailer Right Now!